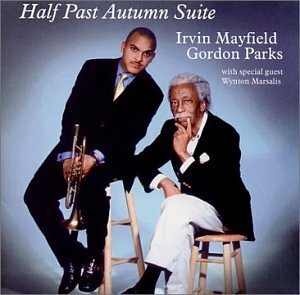 I remember when Gordon Parks opened his photographic exhibit at NOMA prior to the production of the CD with Irvin. What an incredible show. We will miss him very much, but his art lives on. I heard you on WWOZ yesterday (Thursday). It was good to hear you back in town. If you are planning anything for SXSW, please let us know. I have a number of New Orleans exiles in Austin who would love to hook up with you and share some tears and good music.